Each working day 500 million people across the planet experience the miracle and misery of commuting. 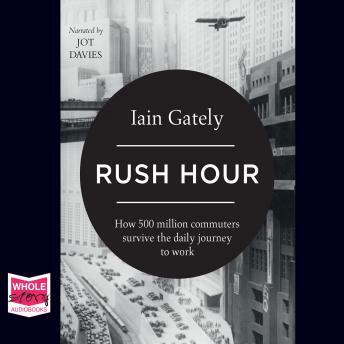 In Rush Hour, Iain Gately traces the past, present and future of commuting, from the age of Dickens to the potential of the driverless car. He examines the contrasting experiences of commuters in the world: from the crush-loaded salarymen of the Tokyo metro to the road-rage afflicted middle managers of America.